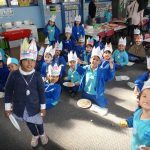 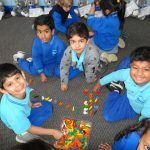 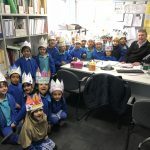 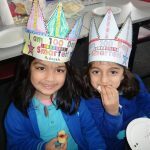 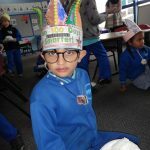 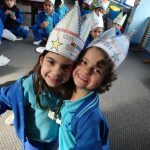 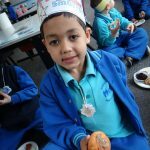 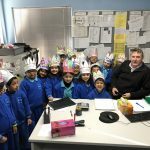 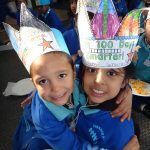 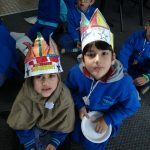 On Tuesday, (24.07.18) Foundation A and Foundation C celebrated 100 days of school! 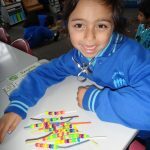 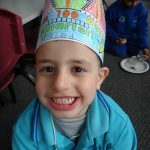 They were all very excited to participate in numeracy activities focusing on numbers up to 100. 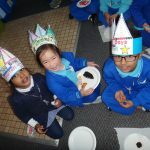 We ended the day with a 100th birthday celebration party! 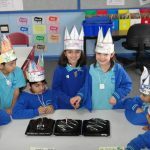 All the students worked beautifully together and thoroughly enjoyed the day!